Adam and Drew open the show talking about Coach Burr, one of Adam’s childhood football coaches who was very effective in whipping his team into shape and getting the most from his players. Adam also recalls the crazy transition into puberty and beyond and how crazy and dangerous the combination of a dramatic physical change and a bizarre mental change that happens to young teenage boys. 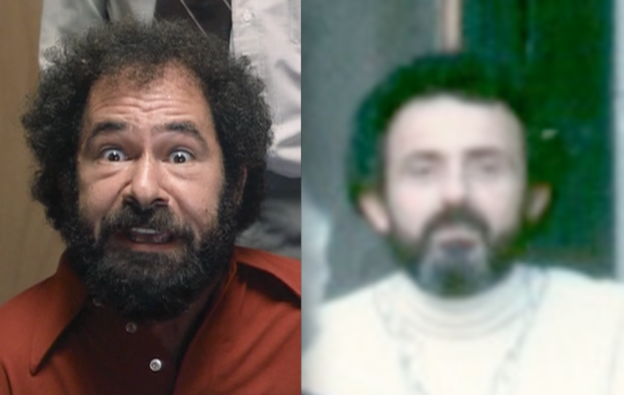 Adam then realizes a strange similarity between his father and a 1970s era TV actor before the guys turn to the phones and take listener phone calls. This entry was posted in Podcast on April 20, 2017 by Chris Laxamana.